It's taken me two years to get my books in there simply because I thought I had to be invited to put them there. I thought I had to wait until they became "something" and the National Library peeps went "who is this Leanne Shea Langdown - we must have her in our library". But it actually isn't quite that extravagant. There is no fanfare at all. 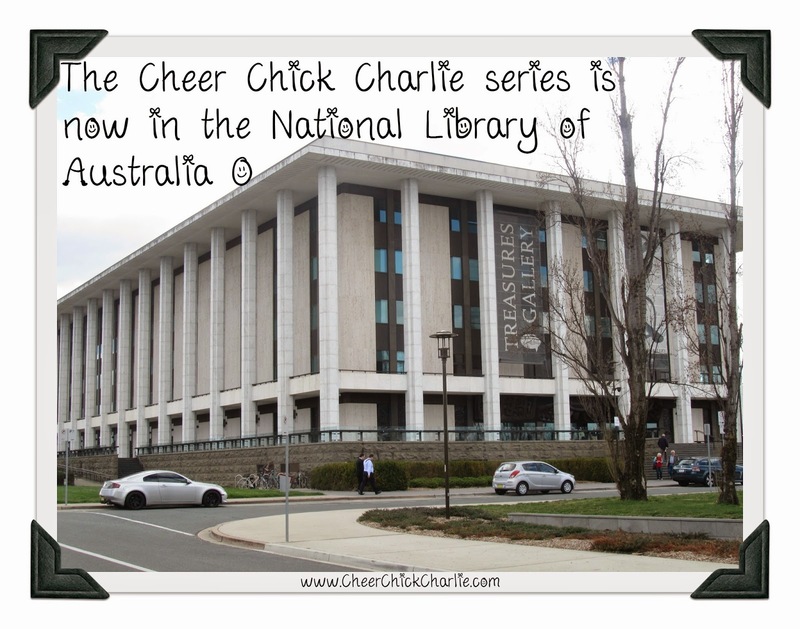 In fact it is a legal requirement that all Aussie authors deposit their books with the National Library and it's my responsibility under the Copyright Act 1968 to get them there. Oops! I did not know that! Here's the drill. Legal Deposit is a requirement under the Copyright Act for publishers and self publishing authors to deposit a copy of any print work published in Australia with the National Library and when applicable, the deposit libraries in the home state. This is a requirement so that Aussie publications are preserved for use now and in the future. All sorts of things are covered by Legal Deposit. Stuff like books, serials, newspapers, sheet music, maps, posters, plans, charts, tables, programmes, catalogues, brochures or pamphlets. Wow! If you live in Canberra you can just wander in and talk to an official. They'll get you to fill out a form and then you just leave your books with them for their "forever home". You can find out more, including the requirements of your home state, by visiting the National Library of Australia website.